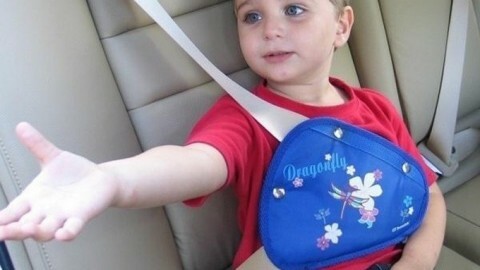 How much do you know about car seats and seatbelts? 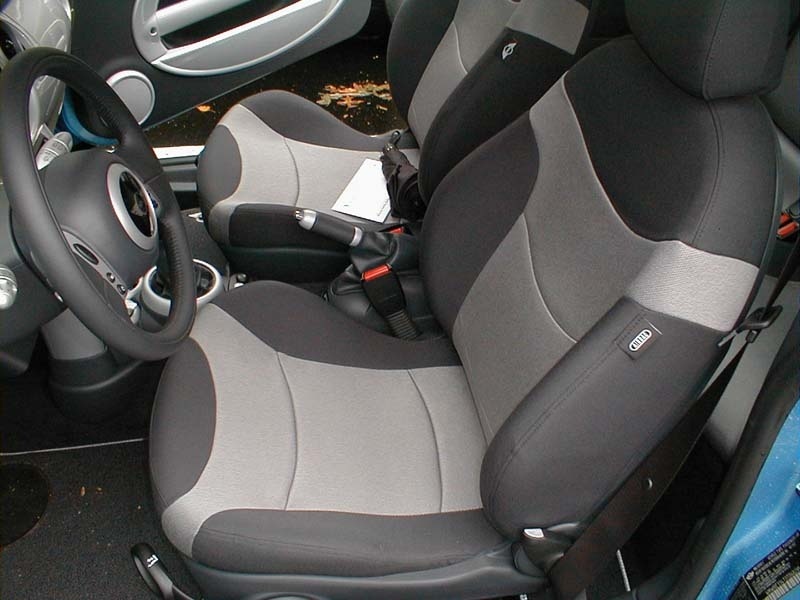 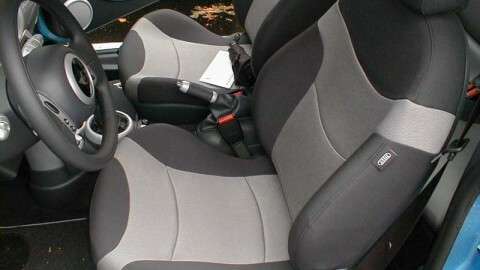 Leather or cloth, which one is more appropriate for car seats? 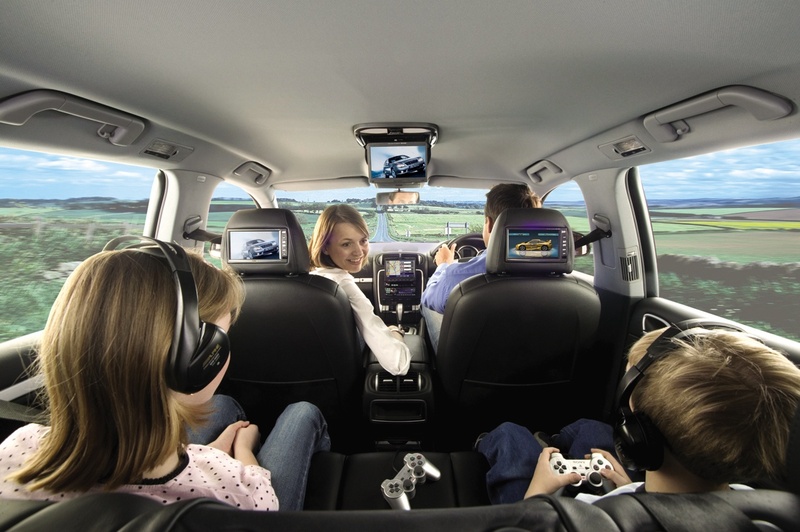 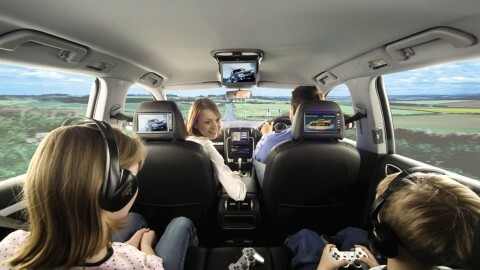 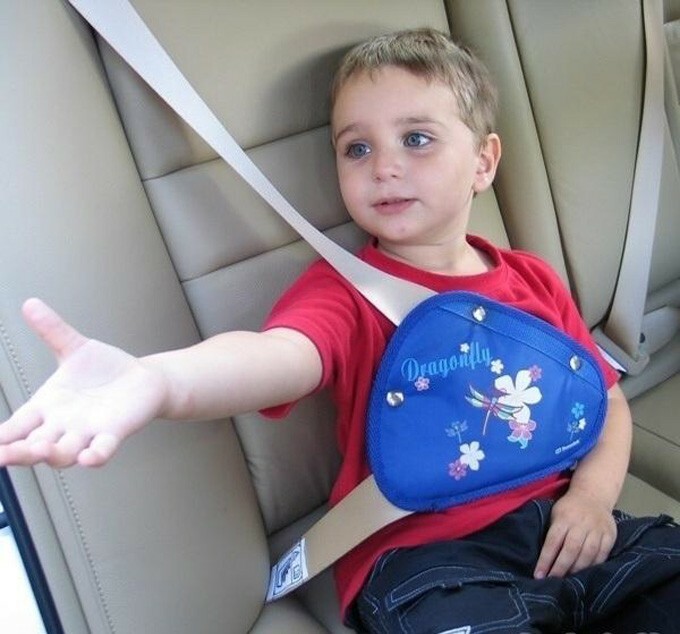 Is your children safely secured in the car?